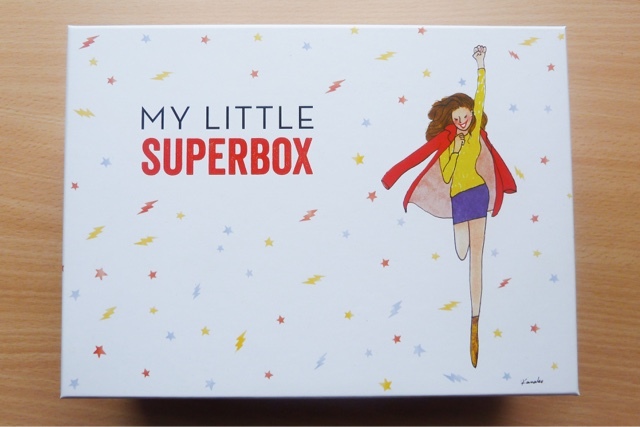 I'm pretty sure everybody has already seen what was inside this month's My Little Super Box but after falling in love with my first ever box (My Little Frenchie Box) last month I simply couldn't let March's box land on my doorstep without writing a blogpost - no matter how late it is! I'm usually rather fickle when it comes to subscription boxes and I normally cancel my subscription every month and only decide to order the following month's box once I know what will be inside it. I know this defeats the element of surprise but as a student I really can't afford to waste £10-15 on a box that doesn't impress me. But, after falling completely in love with the Frenchie Box last month I don't think I can ever see myself cancelling My Little Box! Even though this is the most expensive subscription (in comparison to Birchbox/Glossybox etc.) at £14.95 inc. shipping it's completely worth every penny. 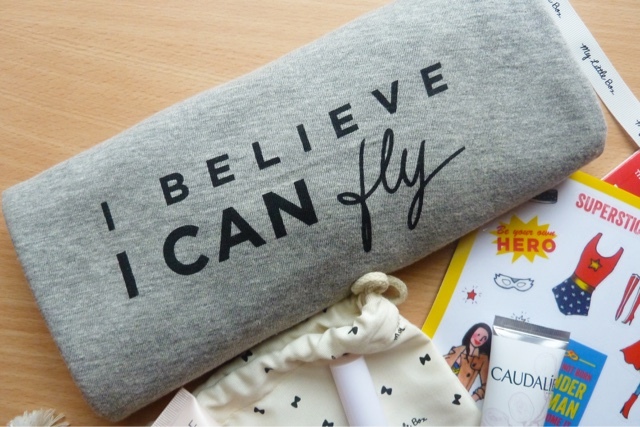 I absolutely love all the little details and I almost get as equally excited about the amazing illustrations, the magazine and the little pouch that holds all the beauty bits as I do about the products themselves! 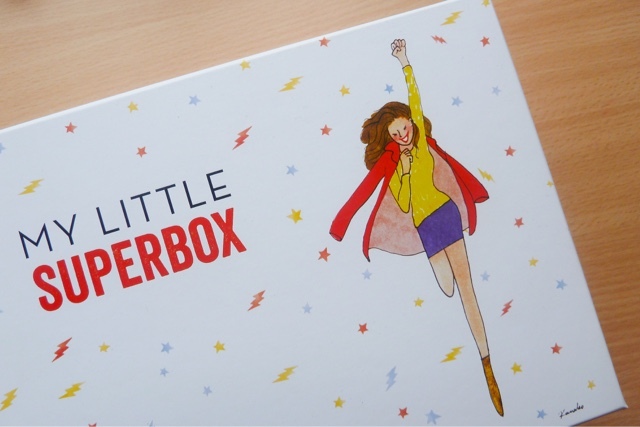 So, enough gushing about how adorable the boxes are and let's talk about what's inside! 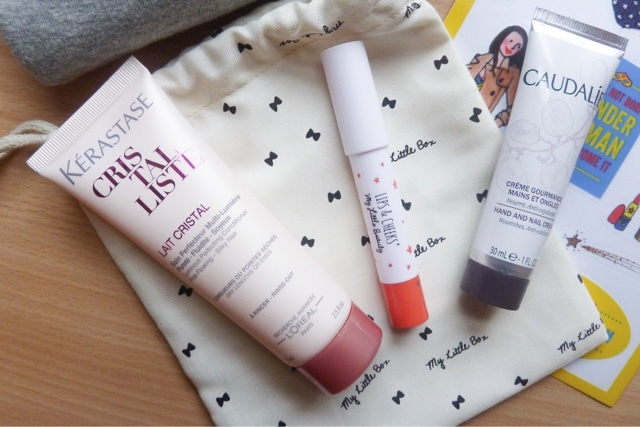 Although this month's beauty products didn't impress me quite as much as last month's (how can you beat a By Terry eyeliner afterall?) I still loved each and every item included. 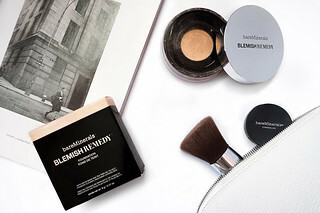 I've noticed a couple of bloggers felt rather underwhelmed by the selection - and I suppose they're not the most exciting selection of products - but each beauty item is something I'll get so much use out of. And I'd much rather receive products I'll use daily than an obscure item that will just find it's way to the back of my beauty cabinet! One thing I've noticed about My Little Box is that they always include respectable and (often) high end beauty brands. So even though a conditioner and a hand cream might not be the most exciting products they add a touch of luxury to my beauty regime that actually leaves me feeling pretty darn super! This little product arrived just in time as I'd ran out of my usual (and pretty boring!) Herbal Essences conditioner. I'm overdue a haircut so I've been tackling a lot of dead, frizzy ends lately and I've noticed such an improvement after using this conditioner. It smells lovely and manages to leave my hair feeling silky and looking smooth. Somehow my split ends completely vanish after I use this and my hair looks healthy even two to three days after I've applied this! I'm really tempted to try the shampoo and other products in the range. Who doesn't love a fancy hand cream? I've been using this on my nails and cuticles as they're feeling a little dry and brittle and they're looking much better after only one week of use! When applied to the hands it doesn't feel greasy and nourishes nicely. It doesn't beat my beloved L'Occitane hand creams but as it has a pleasant, subtle scent I really enjoy using this on my nails and the sample size is quite generous! 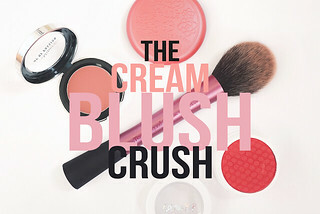 I love multi-purpose products and matching my lip shade to my blush! 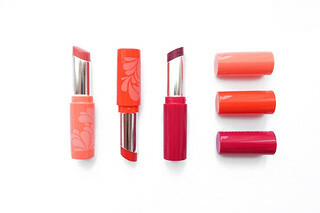 My Little Beauty always have adorable packaging and this coral shade is perfect for Spring! 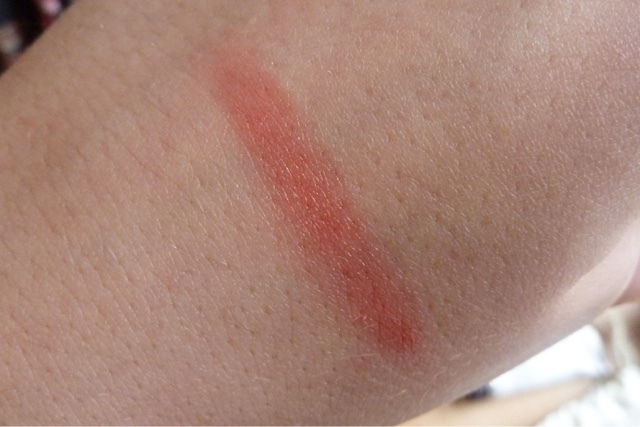 I prefer applying this to my cheeks as I find it can be a little bit drying when directly applied to the lips from the bullet but I've found dabbing this shade lightly on the lips adds a subtle and really pretty flush of colour to the face! The lifestyle element is what attracted me the most to My Little Box but it's also the most hit and miss element of the subscription. I don't know what I would have done with the Laptop Case in September's box (my iMac will definitely not fit in there!) but I haven't stopped using the Phone Case from last month's box! This month I was thrilled by the idea of the T-Shirt and I love the design! This T-Shirt was available in 3 different designs but I think the majority of UK subscribers received this R. Kelly inspired shirt. I really wanted the 'Somewhere over the Rainbow' version but I'm still happy enough with the t-shirt I received. The t-shirt itself is soft, really comfortable and appears to be great quality and luckily it fits me quite well - it's just a little bit oversized and a tiny bit too long for my liking! My only disappointment in this month's box is the One Size fits all element. After filling in a questionnaire (which included my clothing size!) when I subscribed last month I did expect the t-shirts to be available in S, M and L. I'm fortunate enough to be able to use this (I'm a size 8 but I feel like this would fit women from sizes 10-14 comfortably) but if I was a larger woman I would be rather annoyed about this aspect! Overall, I'm really happy with this month's box! I've been using the beauty products non-stop and I've worn my T-Shirt quite a few times, either on a casual day or for bed. If you were thinking about subscribing make sure you use the code FIRSTBOX as you'll get free shipping on April's box! Are you subscribed to any beauty boxes? 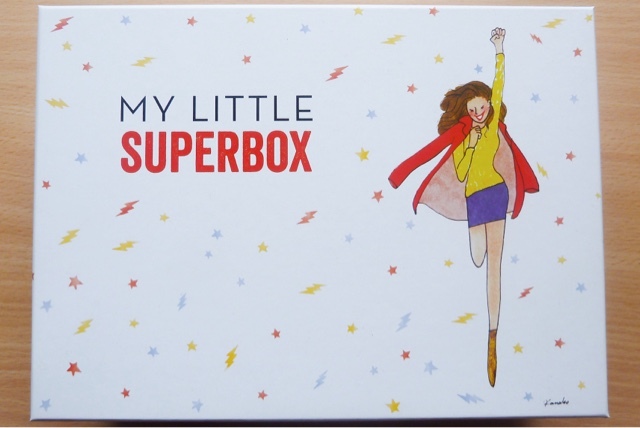 What did you think of this month's My Little Box?